Hunting the west is the dream of sportsmen and women all across the nation. The west is a place full of promise, full of big game, and full of the potential of trophies. For many hunters, a trip out west is a huge investment, requiring multiple resources. 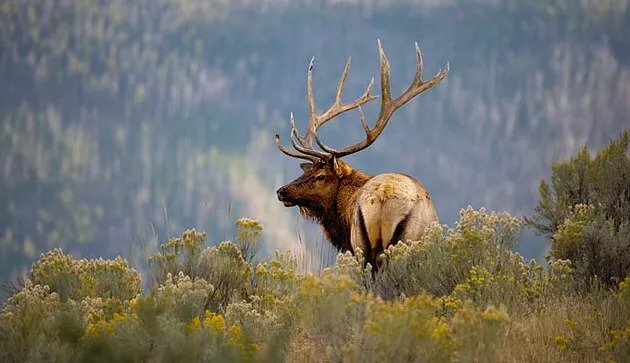 Whether you’re pursuing Elk, Mule Deer, Bighorn Sheep, Antelope, or Moose; putting together a hunt in a western state takes planning and resources. For most of us, one of the limiting factors to hunting the west is budget. Hunting trips in general are not cheap. So many resources come into account: time away from family and work, the cost of tags and travel, and the endless amount of gear and accessories for hunting, not to mention the time it takes to draw a tag and plan the hunt. One of the most critical components of a hunter’s gear are optics. Western hunting optics in particular can make or break a hunt, and investing in quality optics takes strategy. 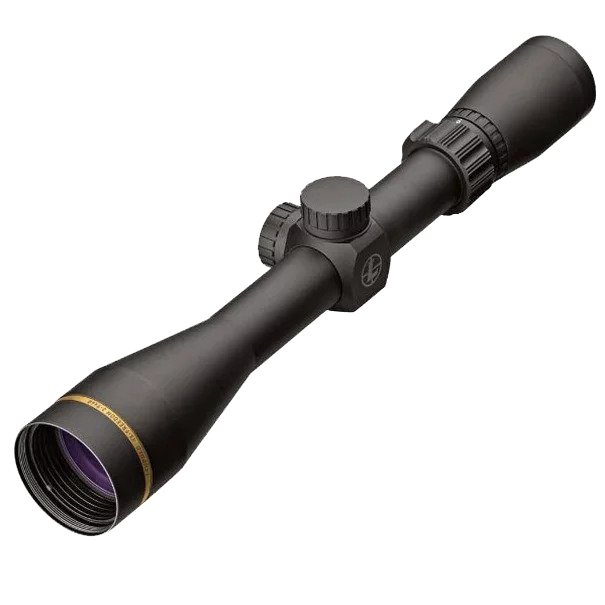 With your rangefinder and riflescope, or bow sight aside; let’s consider investing $1,000.00 in optics for the hunt. What are your options? What and where do you invest? 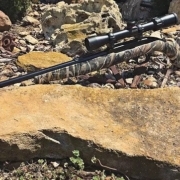 What are the deciding factors for selecting optics for your hunt? Trying to put your $1,000.00 to work effectively, let’s consider the factors that dictate your investment plan for the right optics. Many elements come into play and should be examined when you’re deciding on how to invest your optic budget: hunting style, terrain, vegetation, and animal behavior. 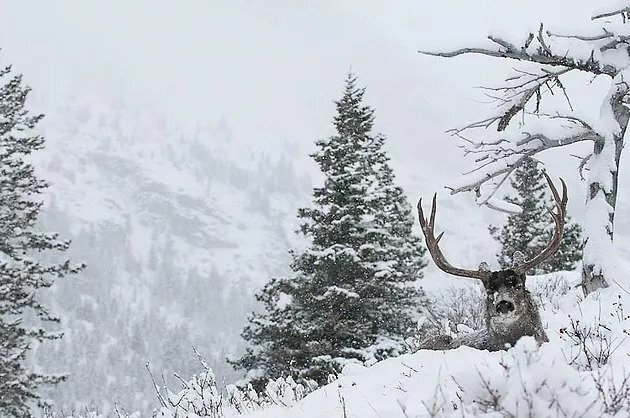 Western hunting is full of scenarios from huge Rocky Mountains full of dark timber and aspens, to massive juniper flats and rolling oak brush. The species you’re in pursuit of, the terrain, and the time of season will dictate your hunting style and how you can best use your optic arsenal. Overall this debate comes down to whether or not you should invest in a quality pair of binoculars or a high-end spotting scope, or balance the budget for mid-quality for both. The west is a vast land full of hunting opportunity. With all that land and game many styles of hunting have developed. Each style has its place and is a result of many other factors on your hunt. Being proficient at each of the hunting styles will help make you a better hunter and increase your odds of filling a western big game tag. The key optics on a western hunt aside from a rangefinder and riflescope or bow sight are binoculars and a spotting scope. 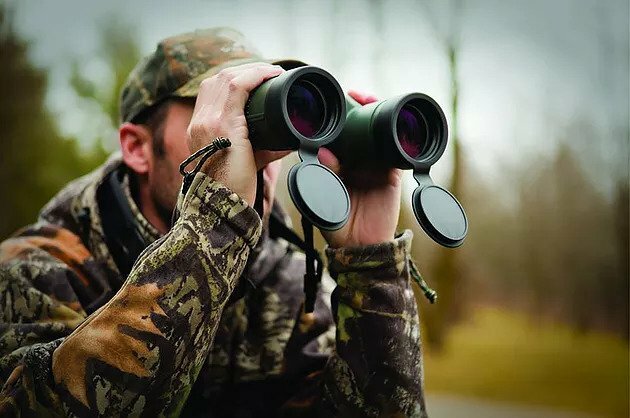 Both binoculars and spotting scopes are useful tools on most any hunt, but noticeable differences on quality as it relates to price require hunters to consider an investment strategy that matches their hunting style, terrain of the hunt, and budget. Much of the topography in the west is scattered with mountains, canyons, and vistas allowing for extensive searching and scouting with long range optics. 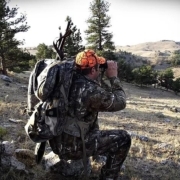 Spending time behind quality optics, glassing distant ridges and bowls in order to plan a stalk on located game is a style of hunting the west is famous for: Spot and stalk hunting works well for late season bull elk, antelope on the plains, bedded mule deer, and high country sheep. 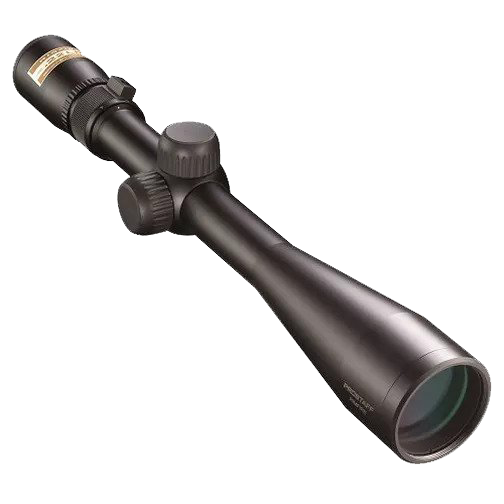 Optic Strategy – A quality spotting scope on a tripod with high power magnification is the key to this type of hunting. A good pair of compact binoculars in a lower power for the stalk is the perfect pairing for spot and stalk hunting. In this scenario, the bulk of your $1,000.00 investment is put to work toward your spotting scope, and the remainder is devoted to binoculars. Nikon Prostaff 5 20-60X82 Spotter Outfit with a packable tripod and included lens cloth is a perfect choice for spot and stalk hunting. 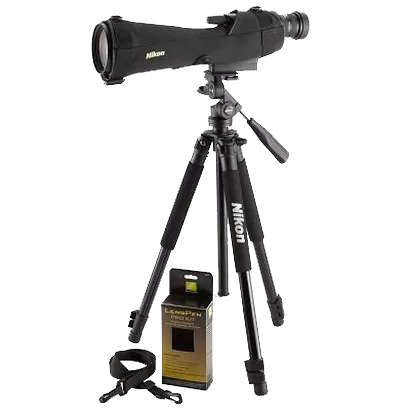 Pair the Nikon Prostaff spotting scope with a compact pair of Nikon Monarch 8X42 binoculars for the stalk and complete the system and come in under budget! Fast and furious action during the elk rut can’t be beat. Hunting bugling bulls with a rifle, bow, or muzzleloader makes for an exciting hunt with plenty of running and gunning. Listening for bugles in elk country and putting on miles to intercept a hot bull is a proven way to close the deal. Optic Strategy – Hunting rutting bulls in the fall typically involves a run and gun scenario using timber and terrain for cover to move into position. Elk must be kept upwind and out of sight when you make your move. In this scenario quality elk hunting binoculars are your best bet. A lot of hunters leave the spotting scope at home during the rutting season, if you choose to bring one along it can be setup and used to glass dark timber edges during slow afternoons. 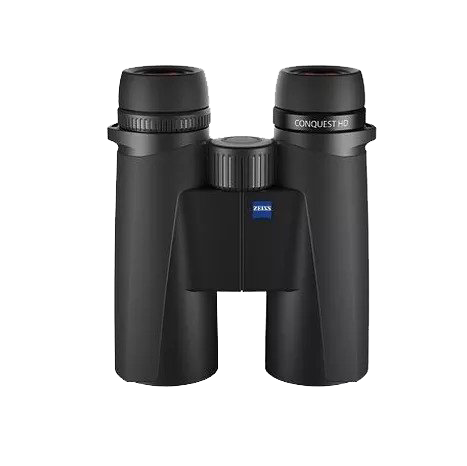 Zeiss Conquest HD 10X42 binoculars are premium lightweight and compact optics ideally suited to moving in and out of timber and through meadows hunting rutting elk. These hunting binoculars will tap out your budget, but will be a cornerstone investment for years to come. 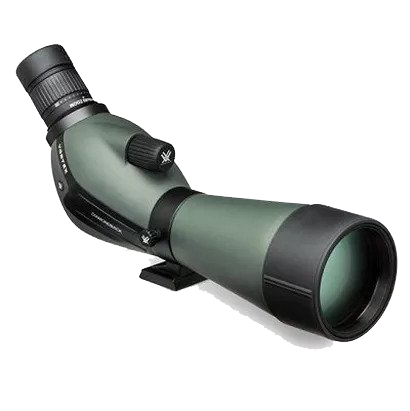 The 10X power magnification of the binoculars is a good compromise for higher power magnification while keeping mobility and simplicity for run and gun style hunting in mind. Hunting ambush style can be an effective way to bring home a western trophy if you do your homework and put in some scouting. Using a blind or tree stand, or just waiting in the shadows in an area the animals are using is a proven tactic. Setting up over a watering hole, wallow, or natural feed source and waiting for the game to come to you is a passive style of hunting that helps keep nearby game from spooking and leaving the area. Keep in mind prevailing wind direction, thermal changes, and sunlight throughout the day, and consider that some ambush points may be better than others depending on wind and time of day. Optic Strategy – Ambush hunting might very well be the oldest form of hunting. With such a long history and tradition comes multiple options and viewpoints on technique. Waiting out antelope at a waterhole on a vast prairie is much different than sitting in a tree stand over an elk wallow surrounded by timber. Terrain is the biggest factor to consider when it comes to optics and ambush hunting. Let’s break down ambushing game into two categories: open terrain and closed terrain. Open Terrain – Sitting a watering hole for antelope on the prairie, or over an open travel corridor for mule deer often lends itself to an open type terrain where a game animal is predicted to travel to or from a certain area. In this type situation, pairing a spotting scope and binoculars from your hide is a fantastic option. Utilizing a spotter to scan distant terrain and get an up-close view of potential game animals can help you select one or two animals you would like to target from a group. Pairing the spotting scope with binoculars for up close and fast action targets gets you the best of both worlds. This type of hunting calls for a balance between your two optics on both price and quality. 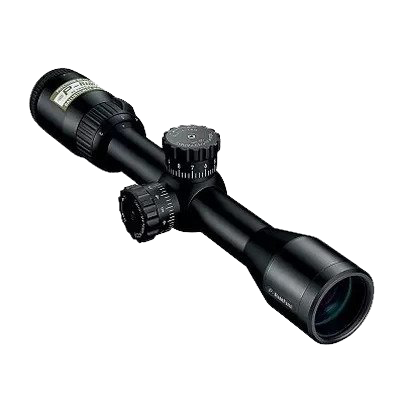 The Diamondback 20-60X80 spotting scope by Vortex brings distant objects up close and allows you to scout open country from your ambush location. Using ½ of your budget, you’ve still got money left over to invest in a quality pair of binoculars. Vortex Viper HD 8X42 binoculars are a foolproof fit to pair with the Diamondback spotter. These 8 power binoculars are easy to use, compact, and right on budget. Closed Terrain – The west in known for its grand spaces and vast landscape, but the fact is, many times the best hunting is in closed in areas of cover. Ambush hunting little bits of cover or water holes that animals frequent can be absolutely effective. Tucking a pop up style blind next to an elk wallow in a timbered draw, or hanging a tree stand over a stock tank surrounded by cover is a proven technique for almost every game animal in the west. 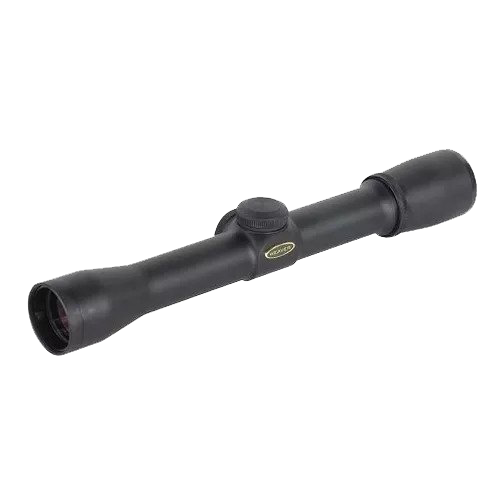 This type of closed in hunting really lends itself to a pair of high quality 8 power binoculars. Knowing that a spotting scope loses its effectiveness in tight quarters, packing the best binoculars your budget allows makes perfect sense. Leica’s Trinovid HD 8X42 binoculars are the ideal match for hunting closed terrain. 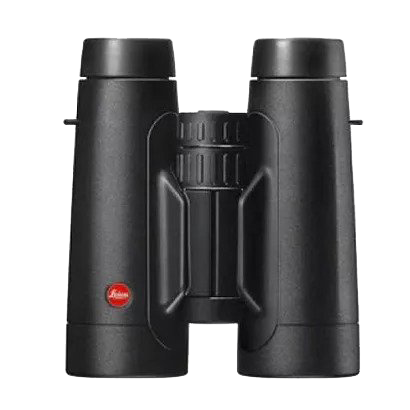 Compact with a 42mm objective lens for gathering light these optics come in right on budget and are the quality binoculars that will last a lifetime. Quality western hunting optics are tools that will last a lifetime if cared for. Making the most of your budget, and putting your money to work is critical when you’re planning for a hunt. For many hunters, venturing to the west for a big game hunt only happens once or twice in a lifetime. Take the time to examine your hunting strategy to determine the best fit for optics on your hunt. Consider terrain, target animal species, and seasonal animal behavior when you’re planning your hunt and the type of hunting you will be doing. Most importantly, invest in the highest quality optics your budget will allow.